Maryland rockers Clutch released their tenth studio album ‘Earth Rocker’ via their own label Weathermaker Music, and have been riding high on the success of the album ever since its release, with multiple tours across North America and Europe. Such has been the positive response to this new album that they’ve performed almost all of it on these tours. 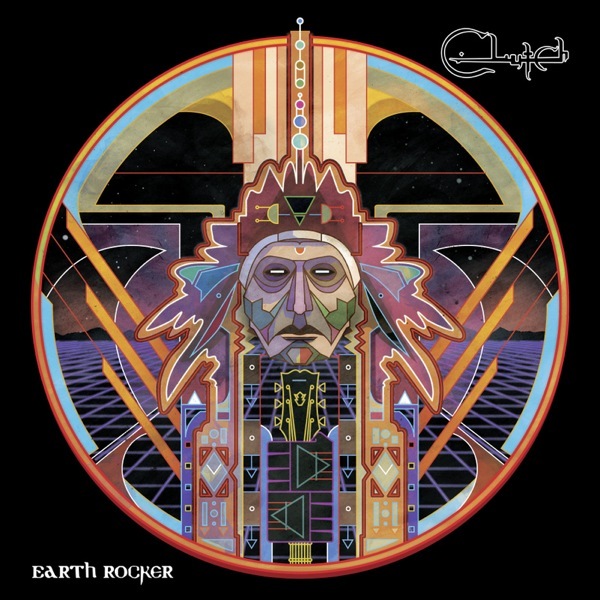 Unanimously and rightly hailed as their best effort since the fan-favorite 2004 effort ‘Blast Tyrant’, Earth Rocker brings forth the talents of Clutch to a greater extent than most of their previous efforts, owing to naturally developed songwriting skills and excellent production by Machine. Lyrically, frontman Neil Fallon has delivered some of his best work on here, infusing the fun element which is so desperately lacking in rock n’ roll these days. The album sets out all guns blazing with the title track and serves up a delightful platter of 11 tunes that enthralls listeners for the entirety of its 44-minute duration. With masterful compositions like ‘Crucial Velocity’, ‘D.C. Sound Attack!’, ‘Unto The Breach’ and ‘Book, Saddle And Go’, among others, there simply isn’t a dull moment in Earth Rocker, as even the slower, more tender parts are appropriately positioned and fulfill their purpose in the grand scheme of things. In comparison to their past albums, Earth Rocker is decidedly heavier and explores the band’s rock n’ roll side more than ever before, which is probably what makes it so great. Clutch’s newest effort is not only one of the most enjoyable releases of 2013, but is one for the ages.